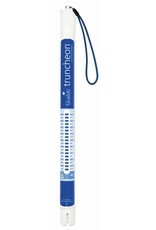 This is easy if you use the Bluelab Truncheon® Nutrient Meter! To take a reading of your solution, simply place the probe head into the solution for 1-2 minutes to reach the same temperature of your nutrient. The reading is indicated by the flashing lights. Calibration of the Meter is not required. 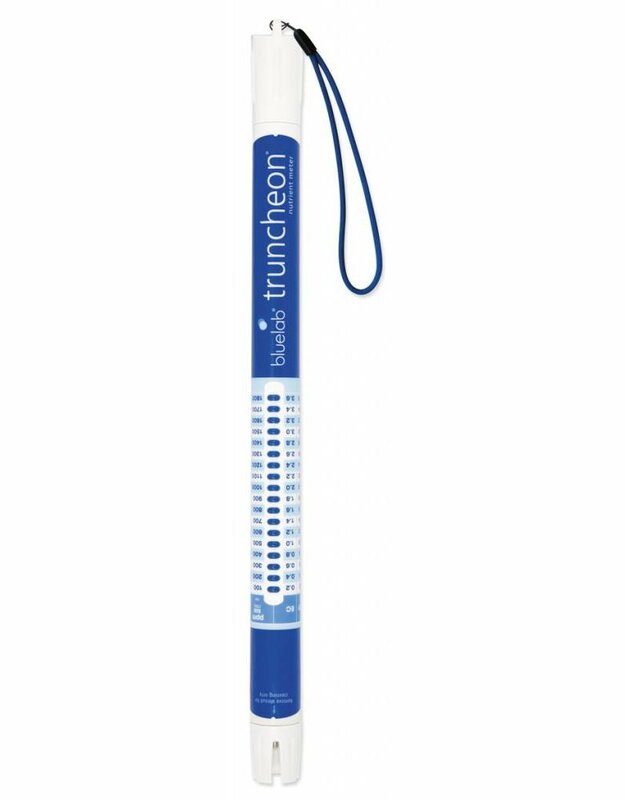 Meter length: 40.7 cm (16 1/32 in).